At Multinox Inc, we are one of the top seller and exporter of Jindal Hot SS Induction Welded Bends to a wide variety of industrial sectors throughout India and worldwide. We supply Jindal Stainless Steel Hot Induction Welded Bends that made from high grade austenitic stainless steel material in all major grades, sizes, and dimensions catering needs of nuclear, chemical, petrochemical, and energy sectors as well as oil and gas and many other industries. 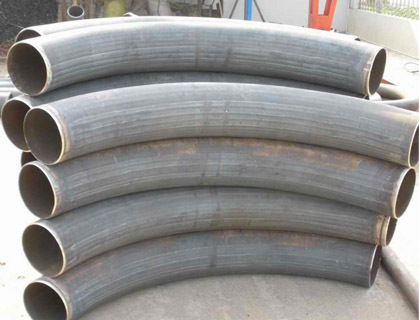 Our offered Jindal ASME B16.9 Hot Induction Welded Pipe Bend have been obtained from trustworthy vendors, Jindal that features high strength, dimensional correctness, high tension power, corrosion resistant properties. Offered Jindal SS Hot Induction Bends that available in stainless steel grades such as 304, 304l, 316, 316l, 316Ti in accordance with national and international standard specifications. These Jindal Hot Induction Welded Bends are used in various commercial, industrial and automobile industries due to durability, consistency, and reliability. Our specified bend is examined on moderately a lot of characteristics of quality for to give a defect-free range in specified time of the frame. We can provide these Hot Induction Welded Bends in the customized sizes, shapes and design given by customers. Get in touch with us to discuss regarding your Induction Hot Welded Bend requirement or request a free estimate! 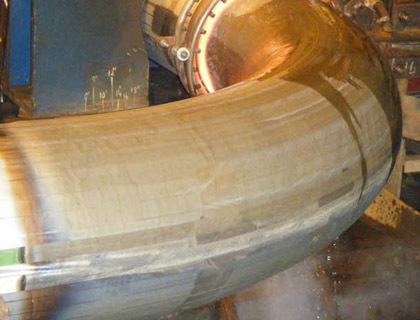 Multinox INC offers SS Hot Induction Bends Welded Pipes at one of the most competitive prices in India. 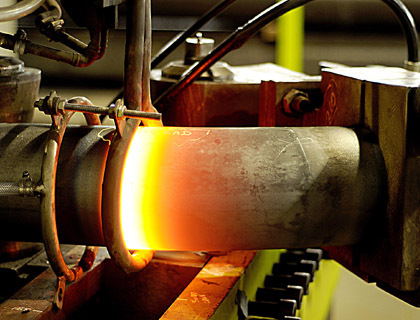 Request the latest SS Hot Induction Bends Welded Pipes Pricelist using the contact form here.